I wanted to take this opportunity to spotlight a new company based locally that has some great products for destination brides and local party hosts alike. 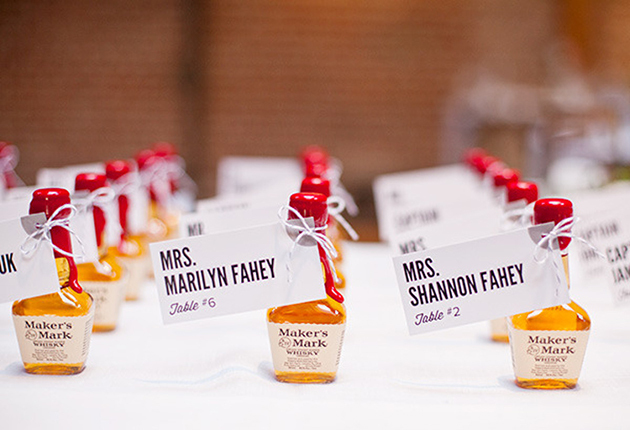 Destination Event Favors offers customized packages for welcome bags and wedding favors. They also offer favors for birthday parties or corporate events. Thier welcome bags come printed packed and ready to go making it super easy for you! Below is the Gold Glitz style. They have a full range of favor options from bottle openers and kissing bells to super cute favor boxes. I love these pineapple ones! Make Any Event a Destination Event. No matter the location, any event can be a destination event. You may be inviting guests to travel to a new and exciting location or hosting an event in your home town that will take your guests on a journey away from their daily lives. Whether you are planning a wedding, baby shower, birthday, corporate event or family gathering, Destination Event Favors has everything you need to enhance the day. From intimate occasions to large affairs, Destination Event Favors services events and weddings of all sizes. We pride ourselves on providing exceptional service to our clients and are available anytime to assist with offering inspiration and consultations. No matter the occasion or destination, we can help you with planning those final touches that will make your wedding and event talked about for years to come. We work closely with your vendors from your venue, wedding and event planners, décor companies and travel agents to ensure that we create the look and feel that you want for your special day. 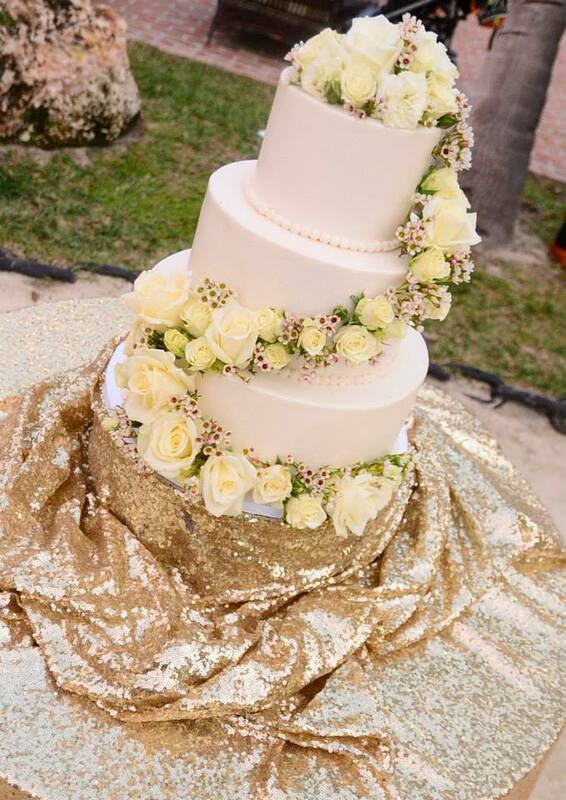 We offer an extensive collection of products from top designers for any type of event or theme, from a beach wedding to your little prince or princess’s birthday celebration or a backyard BBQ with family and friends, our products offer you the broadest range of selections to match any style. Event and wedding planning should be an exciting process, however we all know with our busy schedules at times it can seem tedious and overwhelming. Let us help you make the planning process as easy and as fun as possible. With more than 15 years of experience planning weddings and events internationally and domestically, we offer our clients our extensive knowledge in all aspects of event coordination. Let us help you plan the perfect day. Click here to complete our virtual event planner form and send to info@destinationeventfavors.com. We provide our customers with recommendations on how to plan the wedding and event they are envisioning. From finding the best venues, planners and travel agents, to menu planning tips and selecting the perfect favors and gifts, Destination Event Favors is here to assist you with all the important details to enhance the day. We service weddings and events throughout the United States and Canada and offer a wide range of products on our website. We can also customize your order if you are envisioning something different than what we have available online. Contact us directly and we would be happy to discuss your vision for your wedding and event and make your dream day come to life. Contact us at Caribbean Catering or Destination Event Favors directly for more information on booking them for your next event. Mix and Match bridesmaid’s dresses have been becoming more and more popular for quite some time now. It is a style that I think is great for so many reasons. We all know that we each have different body types and personal styles. With a mix and match style, your girls can all choose a dress that they look and feel the best in. Since the release of The Little Mermaid, I think just about every girl has dreamed of being a beautiful and mysterious mermaid. It is certainly not an exception for the girls that live here in the Florida keys. Everyone wants to live that mermaid life. Why not have a real life mermaid to great guests at your wedding. If you haven't noticed, this year has been flying by! Already well into the seventh month of the year and you know that the holiday season will be here before we can catch up. In this post, I want to look back on some of our favorite weddings so far this year. Whether it be the flowers or the menu I have chosen some of the best wedding details this year so far. Last month our Bride had a Sperry tent. I have always loved the look of this type of tent and it really made a statement. Perfect styling for a fairytale garden party. Something special for sure. This rehearsal dinner was perfectly styled for a real old world tropical vibe. Vintage cigar boxes filled with birds of paradise, colorful napkins, vintage water vessels and bamboo chairs. Complete with a Cuban themed menu, mojitos and a real live cigar roller we were instantly transported to Havanna. We honestly can't get enough draping. So elegant and sophisticated and so many variations and creations that can be made with this. The possibilities truly are endless. Looking forward to seeing more of this to come. This Rehearsal Dinner had a super fun summer menu. Brings you back to summers past with friends and family around, cold beer and digging to some crab legs and corn on the cob. Stay tuned for more, Part two will be Thursday.